Beautiful house with dream views. The house needs some updating. Year of construction 1990. It consists of 5 bedrooms with a dressing room each. It is distributed over 4 floors with marble and parquet floors. There is air conditioning in all the rooms and the house is totally isolated. 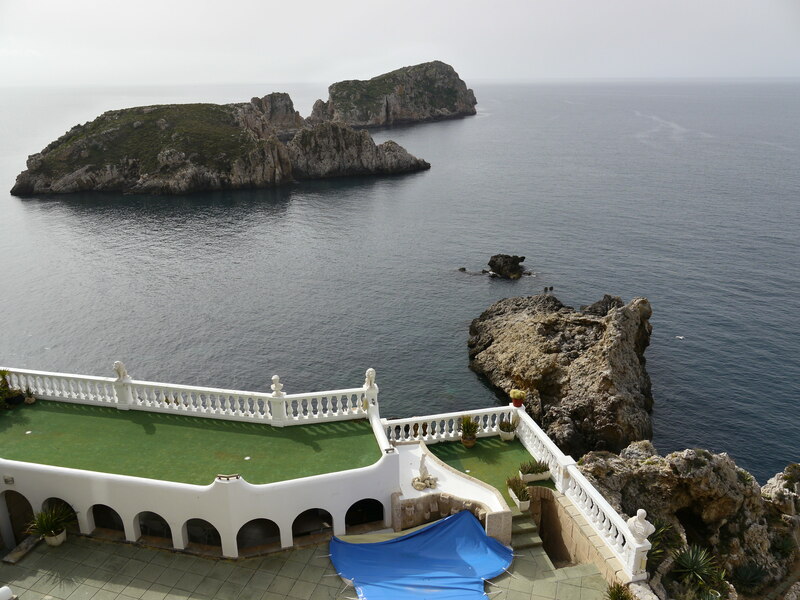 It has direct access to the sea from the terrace with pool and panoramic views of the sea. For visits, call us now!